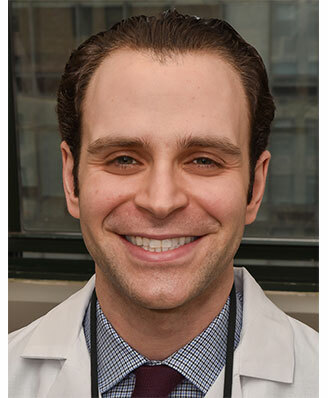 Dr. Matthew Goldstein received his Doctorate of Dental Surgery from the New York University College of Dentistry. He then completed his residency program at the renowned Manhattan Veterans Affairs Medical Center where he currently teaches. Dr. Goldstein is a member of the American Dental Association, New York State Dental Association, New York County Dental Society and is Invisalign® certified. Dr. Goldstein is highly skilled in providing comprehensive dental care to patients. He has a precise eye for details and is exceptionally meticulous. He pays a great deal of attention to the aesthetics in life, which he incorporates into his work. Dr. Goldstein is also proficient in effectively presenting and communicating treatment plans with patients while providing supporting evidence for their proposed procedures. Dr. Goldstein excels in connecting with others and has the innate gift of making patients feel comfortable, respected and cared for. He believes that behind every smile is a person and that a trusting doctor-patient relationship is essential in achieving treatment success. His positive outlook is a crucial part of our team that makes your experience as comfortable and enjoyable as possible. 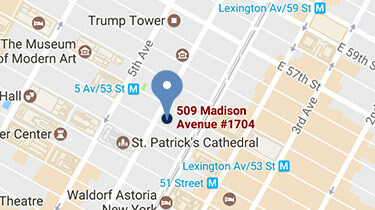 A native New Yorker, Dr. Goldstein currently resides in Manhattan, where he enjoys exercising, cooking, and spending time with family and friends.